Home > News > National Cricket League Women’s Twenty20 Cricket League Unveils Teams! National Cricket League Women’s Twenty20 Cricket League Unveils Teams! Adding to the excitement of Nepal cricket fans, NCL Sports Pvt Ltd unveiled the teams, marquee players and owners for the upcoming National Cricket League (NCL) Women’s Twenty20 Cricket League on March 18, 2019. 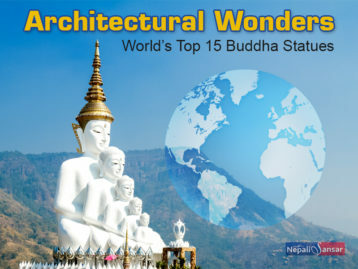 The tournament will be held between April 20-27, 2019 in Baijnathpur Cricket Ground in Biratnagar. 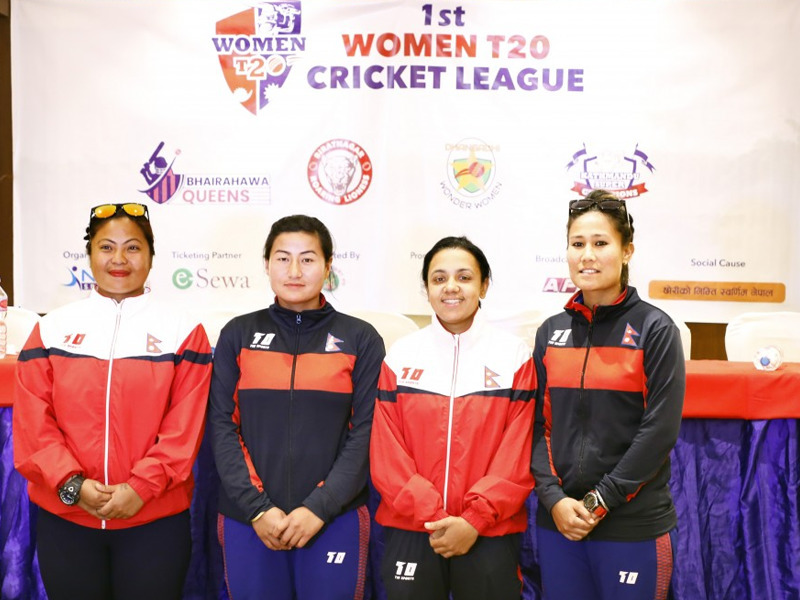 Nepal women cricket aces Rubina Chetri, Sita Magar Rana, Nary Thapa and Karuna Bhandari are the four marquee players selected through a lucky draw in Kathmandu on March 18, 2019. Chetri will be a part of Bhairahawa Queens, Magar will be representing Dhangadhi Wonder Woman, Nary Thapa in Kathmandu Super Champions and Bhandari will be representing the Biratnagar Roaring Lioness. Actor Rekha Thapa owns Kathmandu Super Champions. Speaking about when she was approached with the proposal, she said that I was ready to own a franchise as soon as I heard about it. “When I was approached for the first time and came to know that the tournament was for women, I said ‘yes’ without any hesitation. I was very excited. This tournament is for all our daughters and sisters,” said Thapa. The cash prize is claimed to be the biggest in Nepal’s domestic women’s cricket tournament. The winning team gets NPR 1 million, while the runners-up get NPR 500,000. “It’s great that we are finally playing a competitive cricket on home soil. The organizers have put in a lot of effort and we are very serious about the tournament and eager to prove ourselves to give a message that we equally deserve such exposure like the male cricketers,” said Chhetri while expressing her excitement on getting to be a part of such a big franchise. The four marquee players have been representing Nepal for more than a decade. 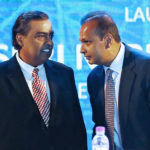 However, they have not been able to be a part of a single tournament owing to an inefficient cricket administration system, followed by its subsequent suspension. On the other hand, the Nepal Men’s cricket has three premier franchise leagues to its credit. “Playing a competitive cricket tournament was a dream for us. The boys have been very busy all the time because they have several tournaments and now we will also have something that will keep us busy for a while,” said Rana Magar. In this regard, the Women’s Twenty20 Cricket League has come as a golden opportunity to Nepali women cricketers. The tournament is one of the first two Nepal franchise cricket tournament for women. The tournament is postponed by five days from the previous date of April 14 to 22 owing to other commitments of national cricket team players including Chief Minister Cup being hosted in Bhairahawa and the imminent 8th National Sports to be hosted in Nepalgunj (Province 5) in the same month. Lalitpur Patriots won the #EPL2018 title in the 15-day series held during Dec 08-22, 2018.